The design team Minimal wants to make the greatest bike you never knew you wanted. Welcome to the worst winter in the last 30 years. January was tough, and February wasn’t much better. More snow, more cold, more wind. 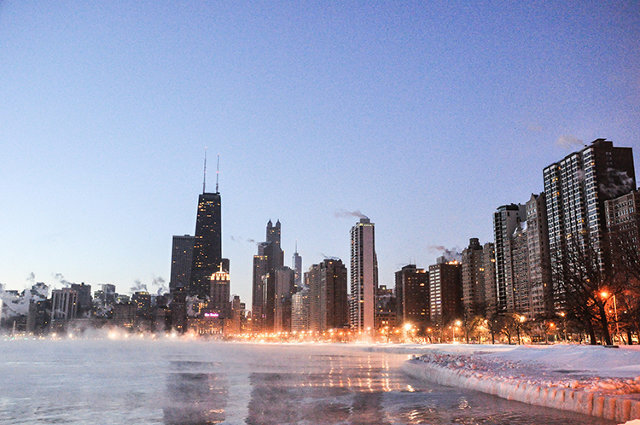 April is here, but let’s face it, Chicago doesn’t really warm up until June. 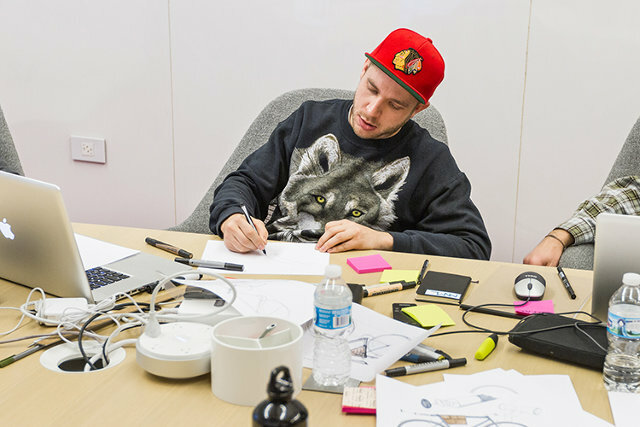 Last December we got a call from the folks at Oregon Manifest. They threw down a challenge. Would Minimal be interested in representing the Chi in a competition to design and build the world’s best utility bike? They asked that we deliver a bike that adapts to the challenges of living and commuting in an urban environment, and does so with some verve. 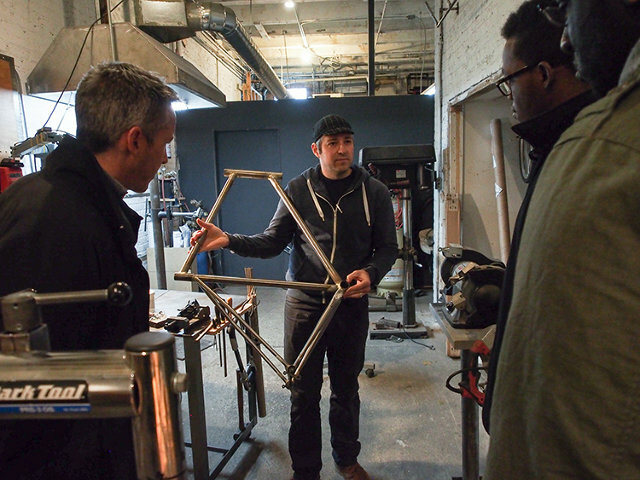 They also paired us with a killer frame builder, Garry Alderman from Method Bicycles. Together with Method, we agreed to pool our skills and starting working on the next greatest bike you didn’t know you have to own. With a deadline of July 1, there was no time to lose. 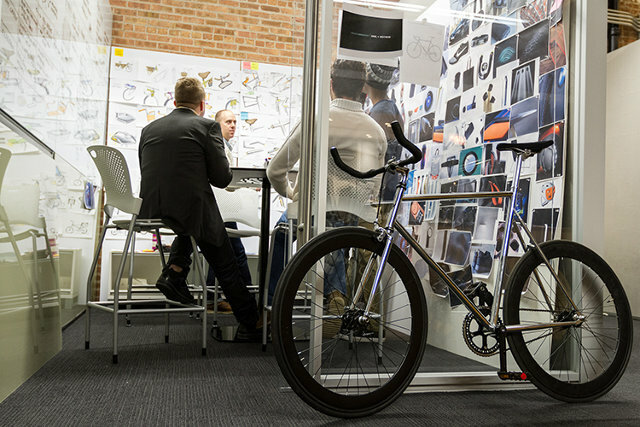 We wanted to develop a point of view that is universal, but infused with some of the local Chicago bike culture. Unfortunately, the project kicked off in the middle of winter. 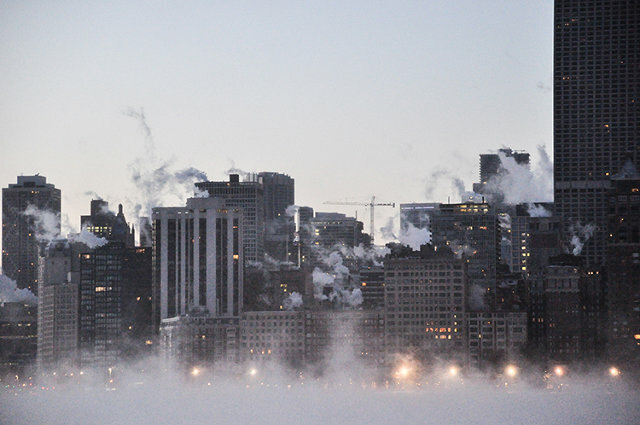 It’s been cold enough in Chicago to make your teeth hurt. There were a couple days in January when a cup of boiling water thrown into the air would freeze before hitting the ground (we tried it–yes, it really works). We had snow on top of snow, deposited along all the city streets in giant piles of ice and muck. 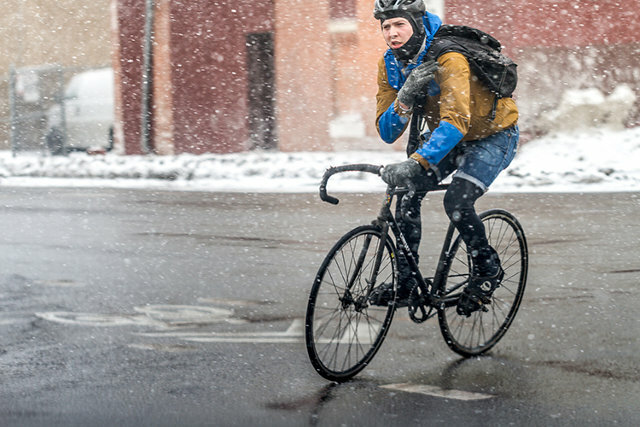 The point is, it has been an unusually cold and snowy winter, and a less than perfect time to get out and ride a bike. 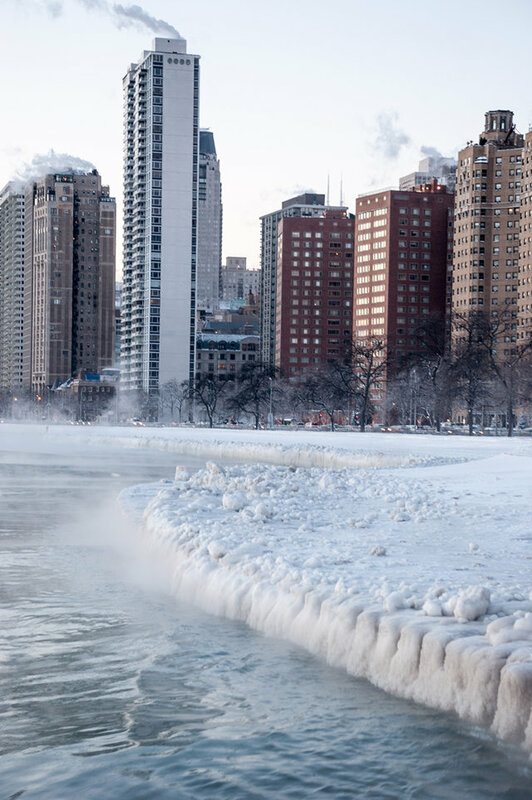 We thought it would be tough to dive into Chicago bike culture in the middle of a deep freeze, but we were completely wrong. To our amazement, we found people on bikes all winter long. Toughing it out. Committed. We didn’t have to go far from our studio in the West Loop for inspiration. It’s all around us. 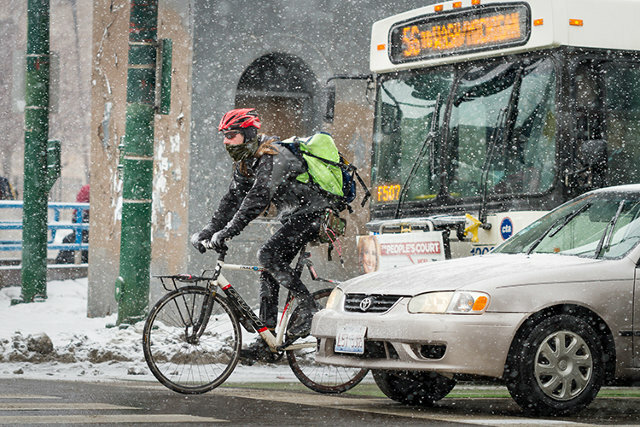 Commuters riding to work fill the city’s shared lanes in the worst weather. 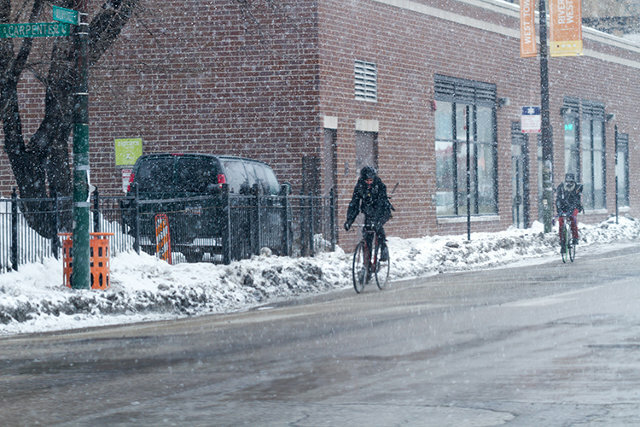 People define what it means to bike in Chicago; they are not defined by the seasons. 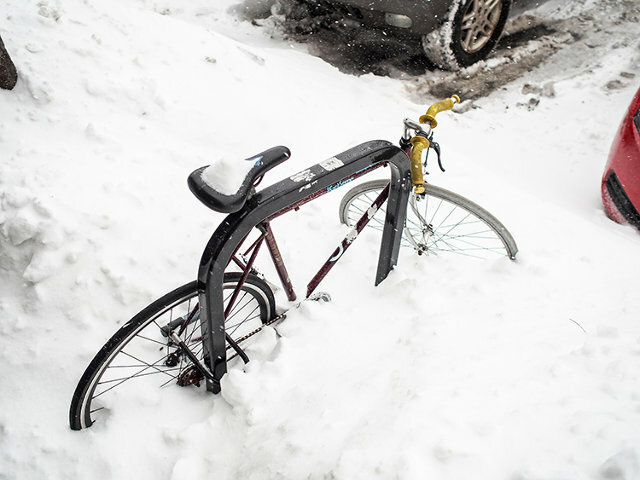 To our amazement, we found people on bikes all winter long. Toughing it out. Committed. We looked all over the city, and in each place we looked, we found a cycling culture that is vibrant and diverse. 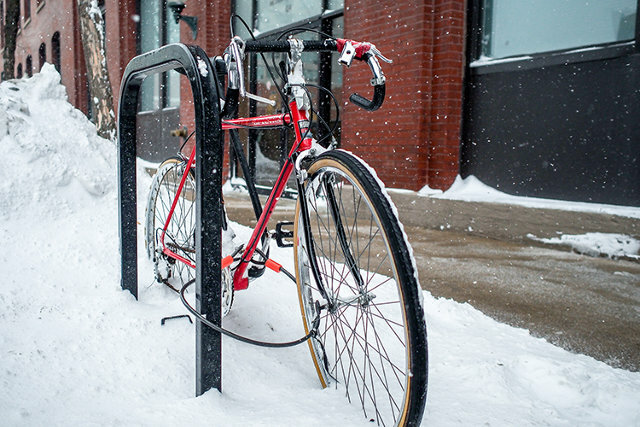 Some riders are hardy enough to brave this year’s arctic conditions, while some just don’t feel safe navigating the city year round. Some prefer the low maintenance and street cred of single speed and fixie bikes, while others use their cyclocross bike for commuting during the week and racing on weekends. Traffic is another problem. Though Chicago is quietly becoming one of the most progressive large cities for bike commuters, the streets are a dangerous place to ride at times. 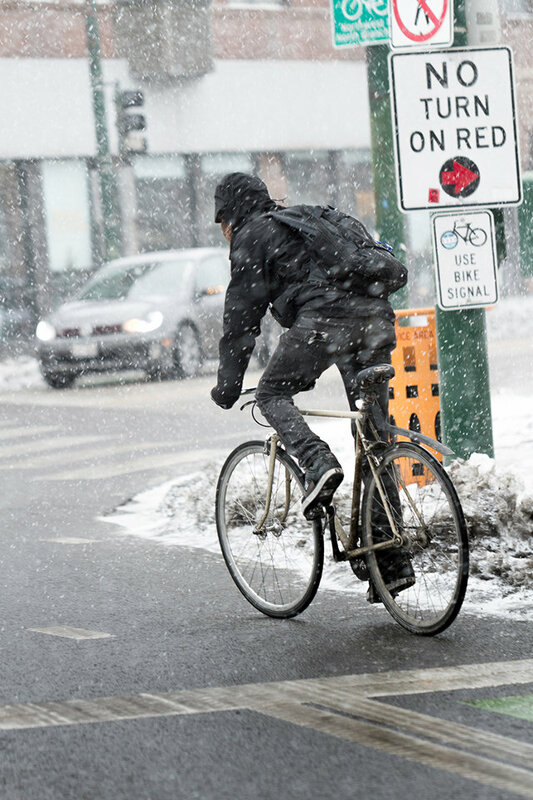 Chicago cyclists depend on their bikes to be nimble enough to avoid road hazards and visible enough to be seen in traffic. Safety is a major consideration. Some riders have even began mounting video cameras on their bike to document their commute as an insurance policy in case of any accident. We found more inspiration than we could have imagined. It was clear from the start that our bike has to be ready for anything. It has to cover all the bases, but when called upon, it must respond in kind to the type of punishment our environment and crowded city can throw down. So where does that leave us? We are thinking July, but feeling January. 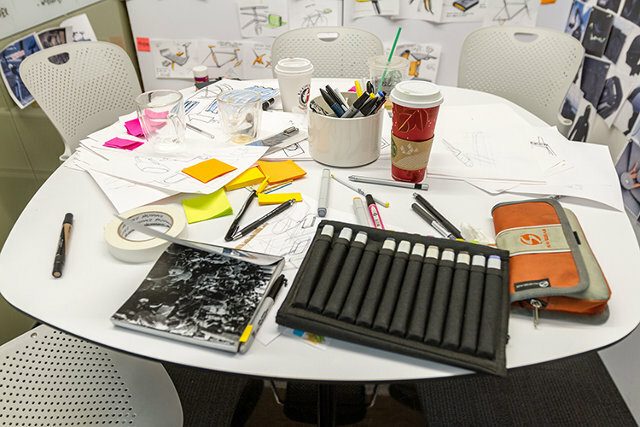 Our team is designing and building a bike with Chi DNA, but it will be at home anywhere. Join us over the next few months as we post notes, pictures, and video on our progress leading up to the big reveal in July. Thanks for following along, and we are excited to share with everyone what we have been cooking since the middle of the winter. Stay tuned.